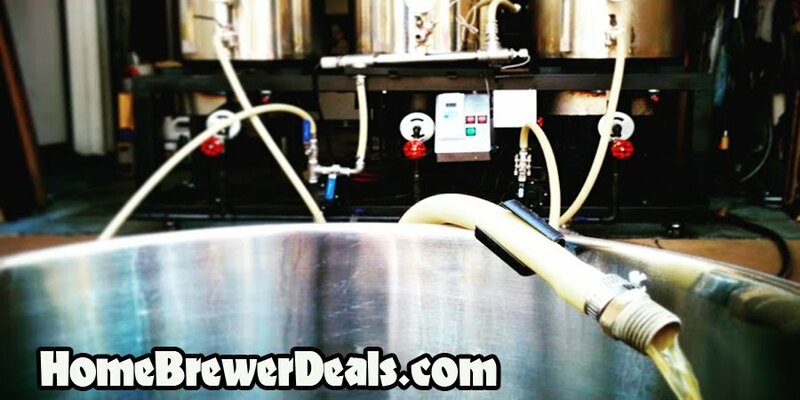 Coupon Description: Amazon currently has a coupon code that can save you some cash when you buy buy this Homebrewing Refractometer. This measures the sugar content of wort and beer and includes an automatic temperature compensation of 10 – 30 degree Celsius. This refractometer can replace your hydrometer for easier and more accurate measurements.